This post is a part of our series where we are covering highly affordable Android Smartphones with premium features. 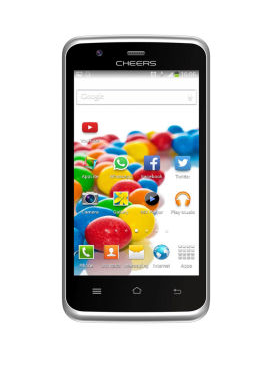 This time we have decided to discover some very cheap Android phones (price range Rs 3000 – 4000) with 3G hardware. 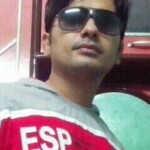 It is very difficult for most of the companies to manage 3G feature in this price range and no well-known brand offers a 3G phone in this price segment. However there are some remarkably affordable Android phones available and you can have a look on them here. Keep in mind that you will need to compromise heavily with quality and features if you buy an Android phone in this price range. The main issue with Android phone in this price range is low quality processor, low RAM, very less internal storage (requires to install applications), poor camera quality and weak battery etc. But you can still consider any of them if your multimedia needs are basic. For instance, if you use Whatsapp or any other text messenger and use internet browser to surf internet then these kind of phones work good. 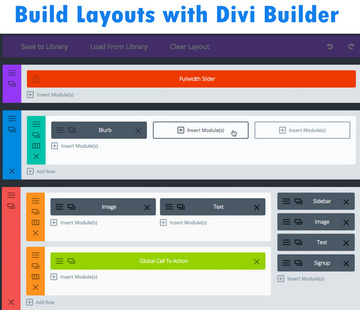 Moreover you can also play videos, listen songs and also play 3D games that doesn't have heavy graphics. These phones get failed if you want to install many apps, want to run many apps together or want to take Good quality images etc. 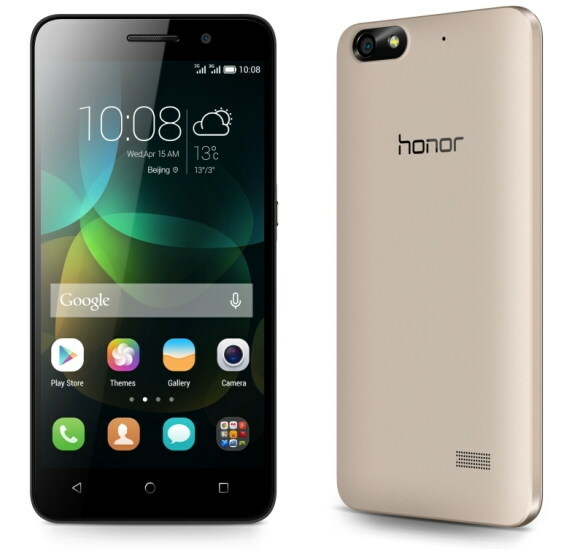 Honor Bee is, however costs a little more than Rs 4000. But what, if you get much more shelling out a few more bucks. You can buy Honor Bee only for Rs 4500 and get better quality than that of all other phones listed below. Honor Bee features 4.5 inches qHD display, 1GB RAM, High speed 3G internet, 8MP primary and 2MP front camera in addition to a powerful 1.2GHz quad-core processor. The device is equipped with Mali GPU so that you can avail HD games smoothly. 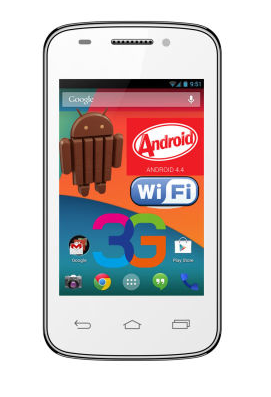 It seems to be the cheapest Android 3G phone. Running on Android KitKat and having 256 MB RAM this phone features a dual core processor. This phone has rear as well as front camera and both cameras are of .3 MP that seems terrible. So you will keep in mind that virtually your phone has no camera (poor image quality). 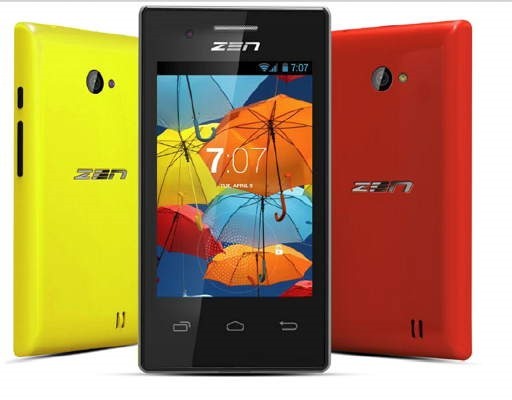 It is a larger display Android KitKat 3G enabled phone with dual core 1GHz processor. Its internal storage is 512 MB but you can use microSD card of up to 32GB. Its battery is 1400 mAh and it also has WiFi. It is a dual core 3G phone running on Android 4.2.2. 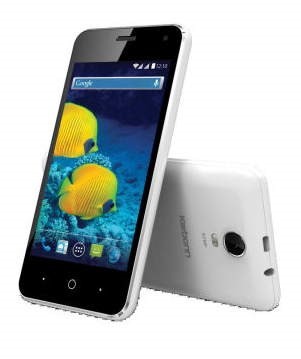 It has 5MP main camera and 2MP secondary camera that sounds good in this price range. You can install two SIM cards in it (dual SIM) and it is also a WiFi phone. It has 4 inches large display and it supports expandable memory up to 32GB. Karbonn Titanium S15 is a quad-core 3G phone with 512 mb RAM. 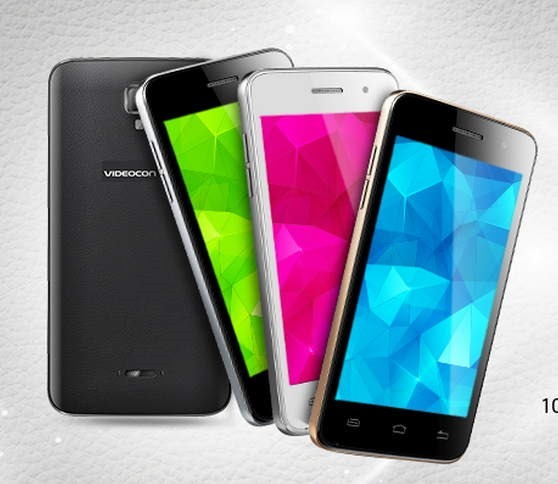 This dual SIM phone has 4 inches WVGA display, 3.2 MP rear and .3 MP front camera. Its internal memory is 4GB and expandable memory is 32GB. Its battery is 1500 mAh. BQ S39 is a better quality cheap 3G Android phone that has a larger 4.5 inches IPS LCD display. Its rear camera is 5MP and front camera is 1.3 MP. 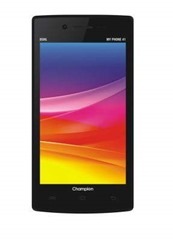 It is a 1.3 GHz dual core phone with 512 MB RAM. It is another cheap but better quality Android KitKat phone which is powered by 1.3 GHz dual-core processor and 512 MB RAM. It is a Jelly Bean phone (upgradeable to KitKat) with 4 inches good resolution IPS LCD display. This phone has 4GB internal memory and most of the internal memory is available for app installation. This dual SIM phone has 1450 mAh battery and it is a WiFi phone too. Adcom Kitkat A-47 is a 1.3 GHz quad-core phone with 1GB of RAM (1GB RAM keeps it out of the crowd under this price range). 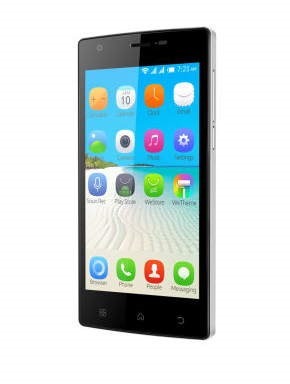 It has 4.5 inches IPS LCD display with good resolution. It is a dual SIM phone and its battery is 1650 mAh. This phone is available in various colors. 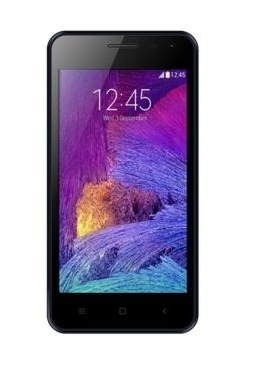 It is another 1GB RAM 3G phone under Rs 4000. Being leveraged by a powerful 1.3 GHz quad-core processor, this phone is equipped with 4 inches IPS LCD display and 5 MP quality camera. It has 4GB internal memory of which 2GB is available for app data storage. However its battery is smaller than that of other phones in this price range and that is 1300 mAh. This phone supports 32 GB external memory.